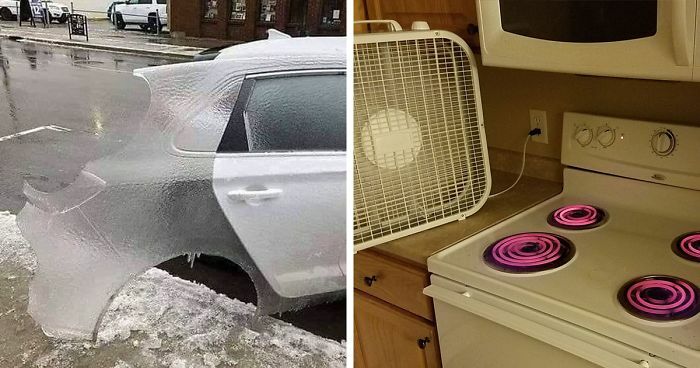 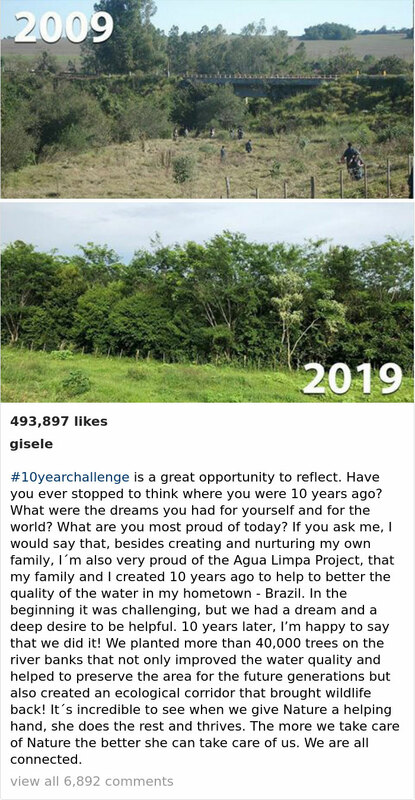 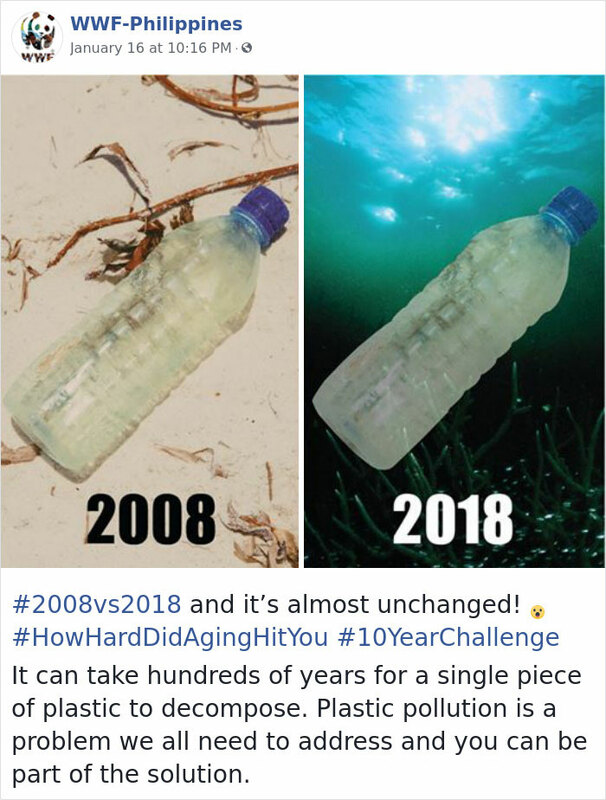 The #10YearChallenge has gone so viral, it even became a meme. 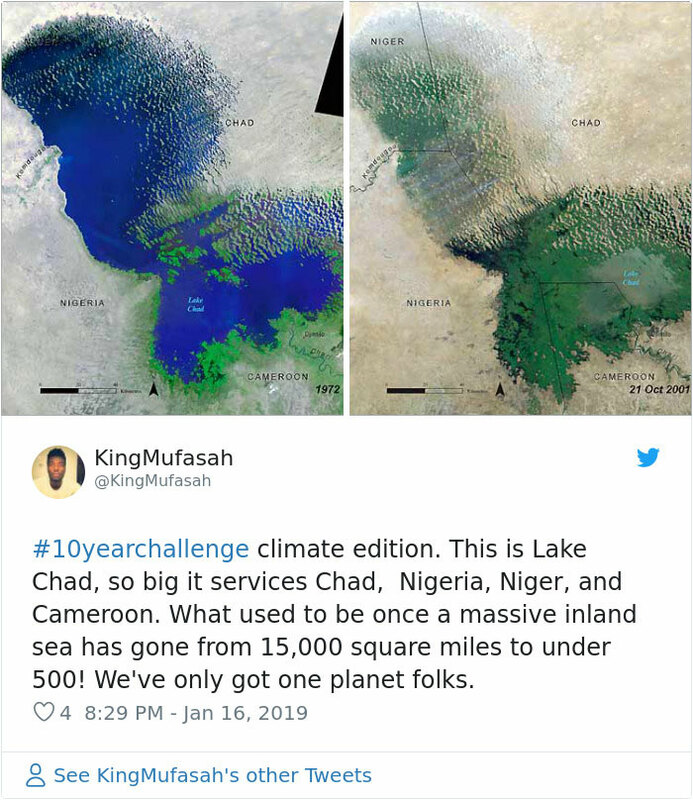 But among all the smiles and giggles, a serious version of the hashtag has emerged as well. 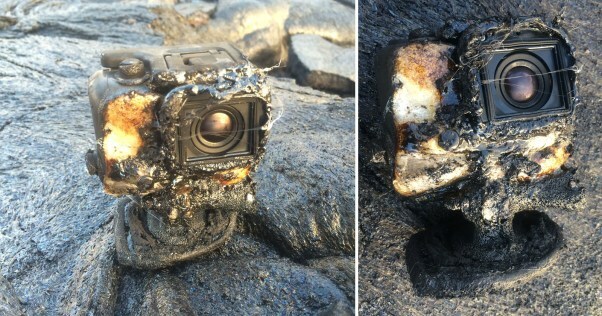 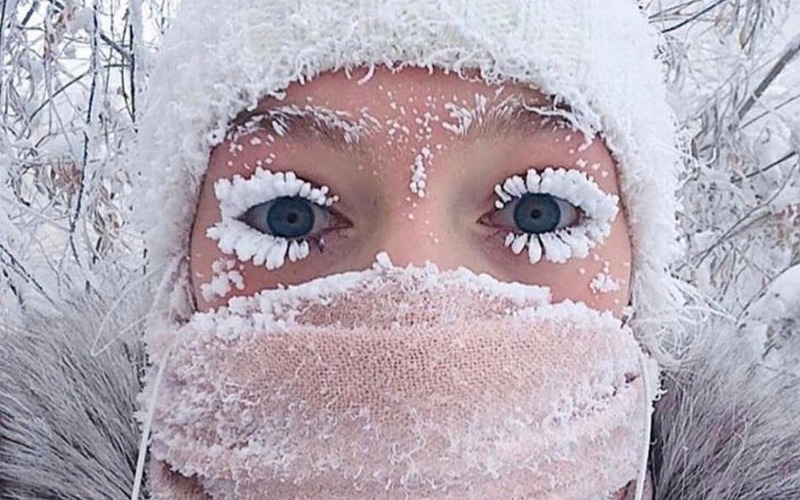 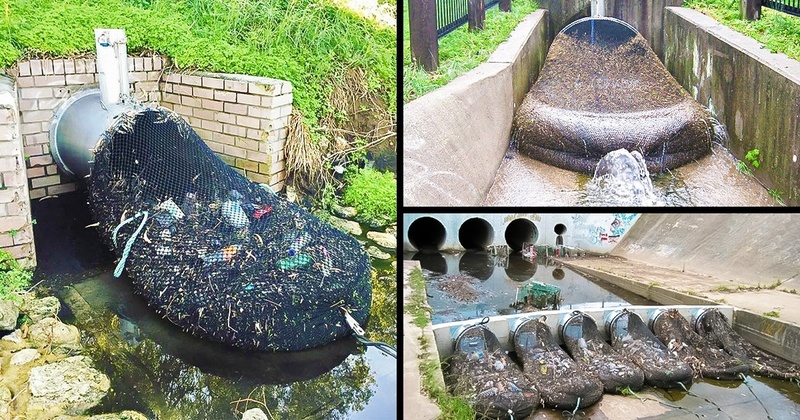 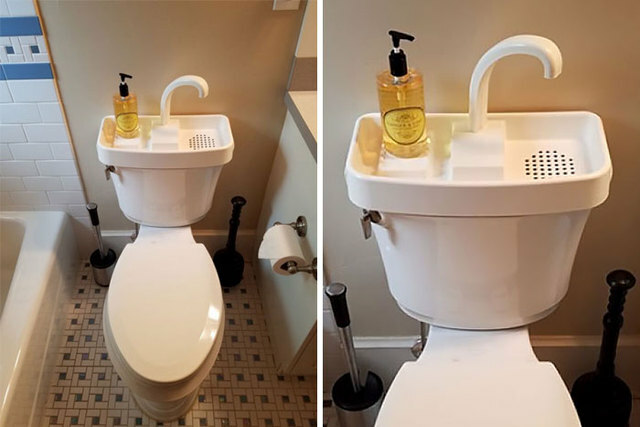 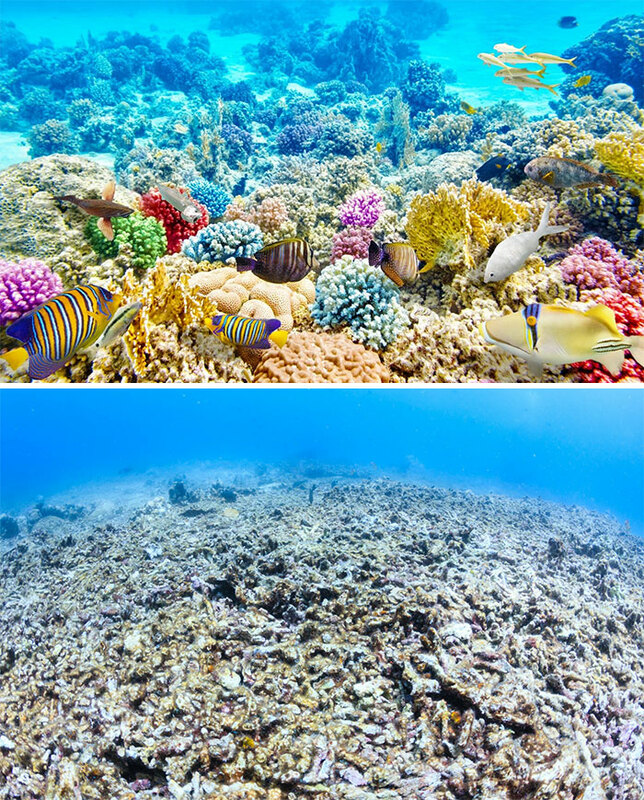 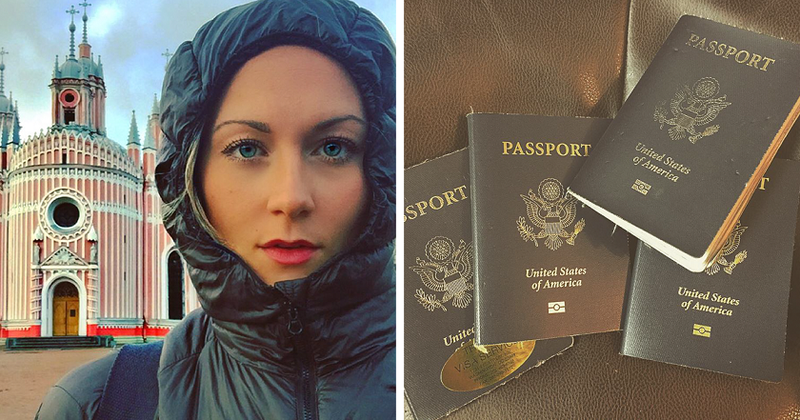 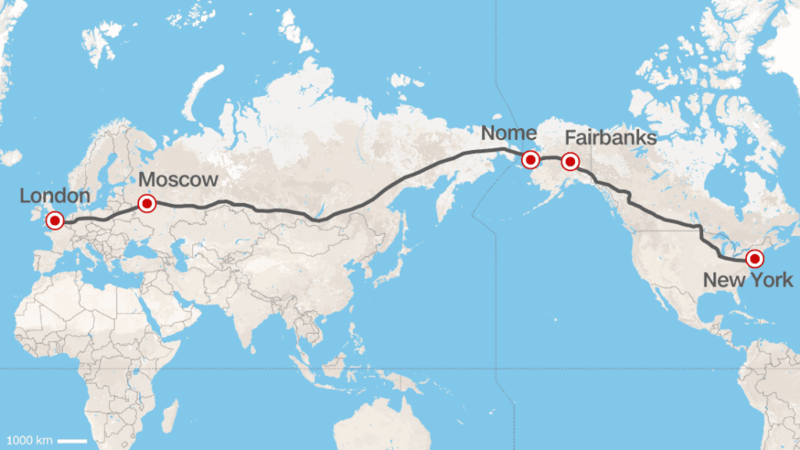 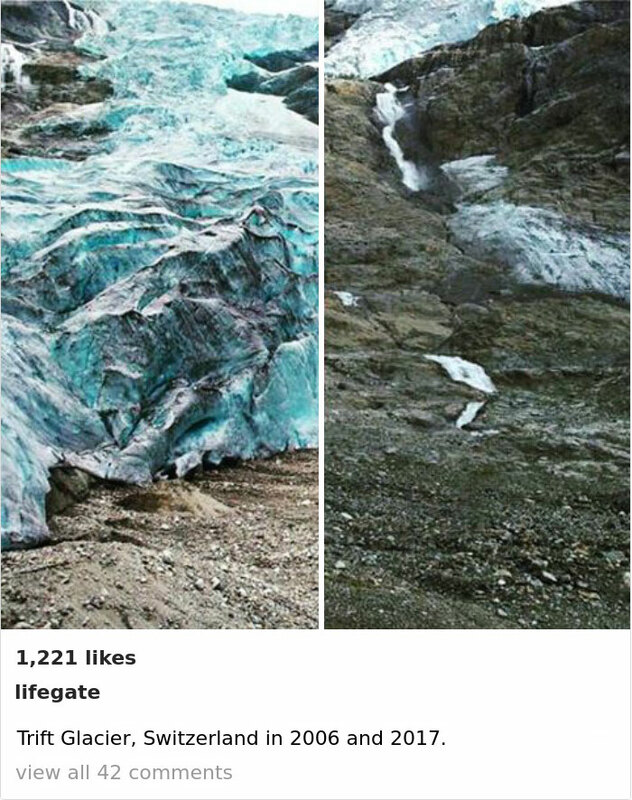 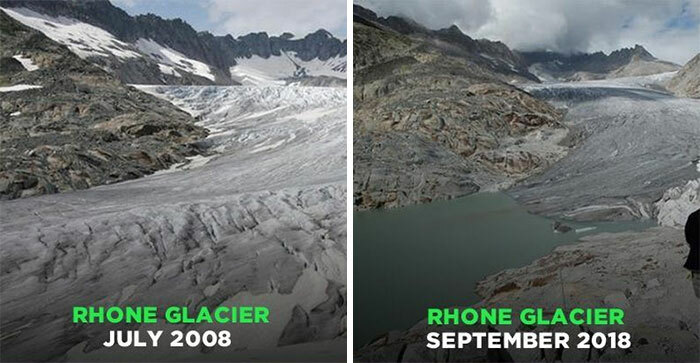 Recently, people started using it to show the devastating changes our planet has been going through. 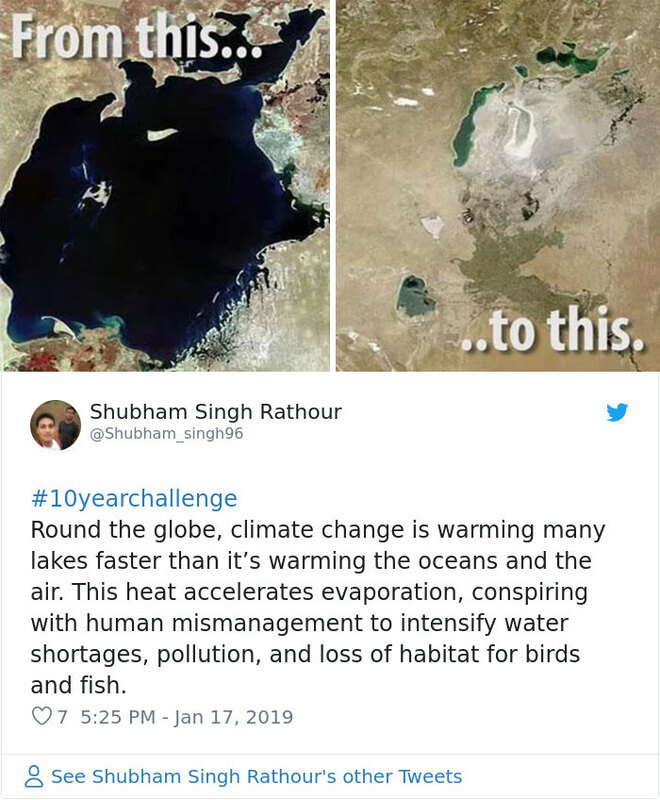 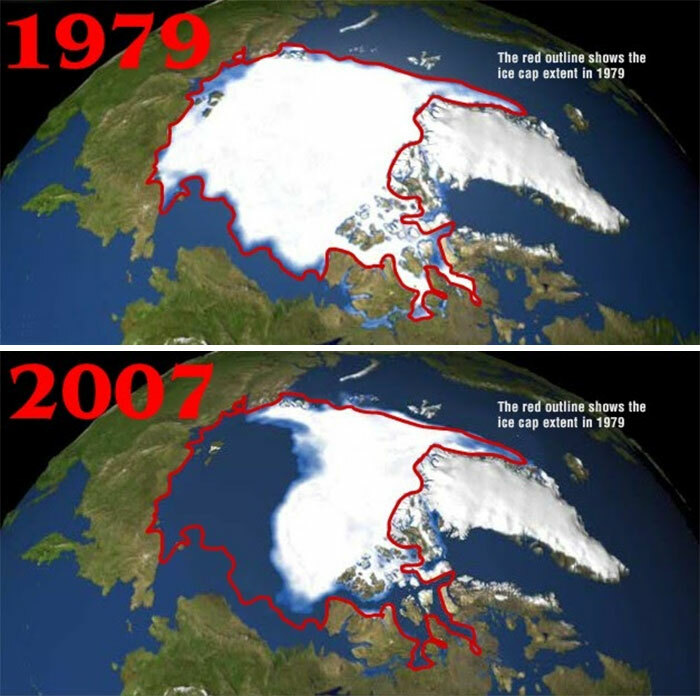 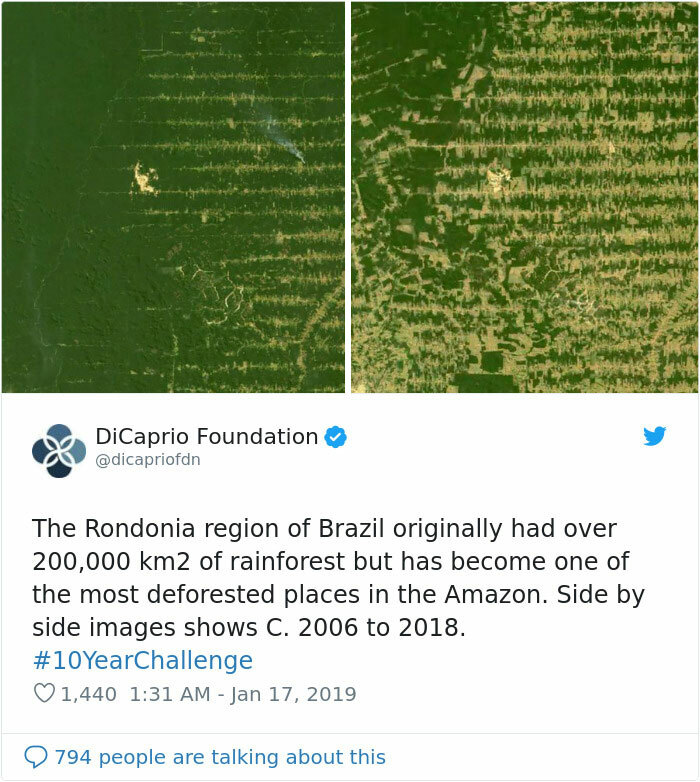 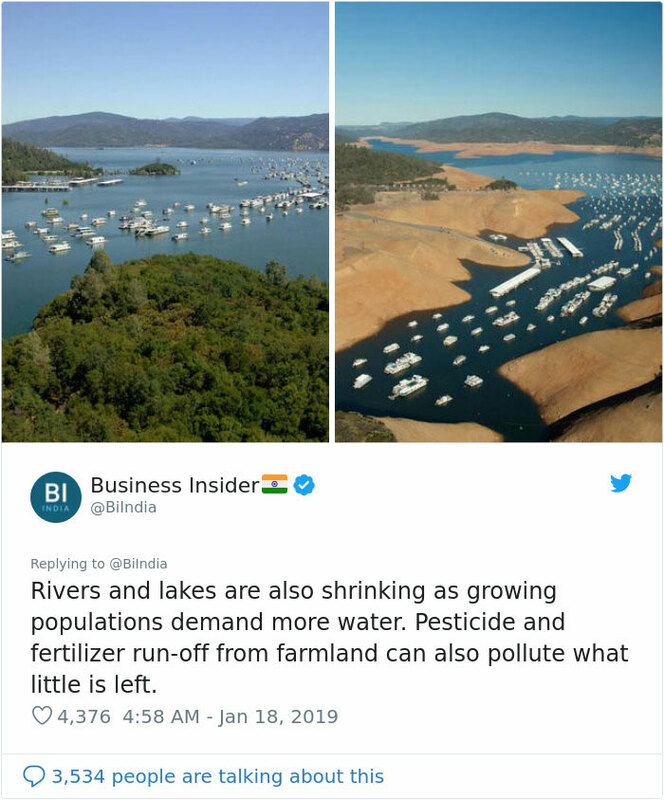 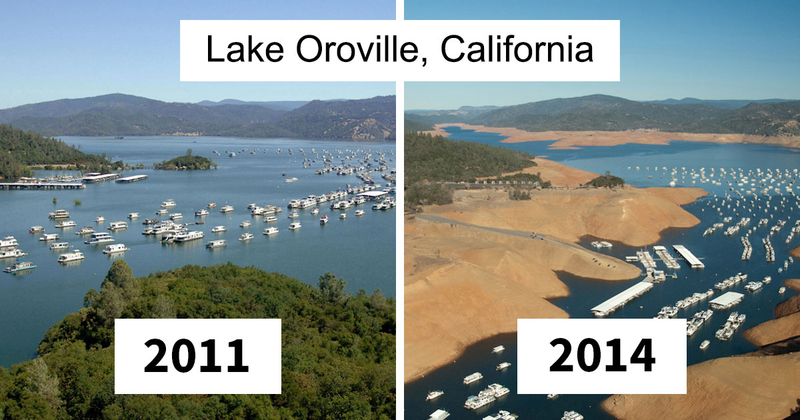 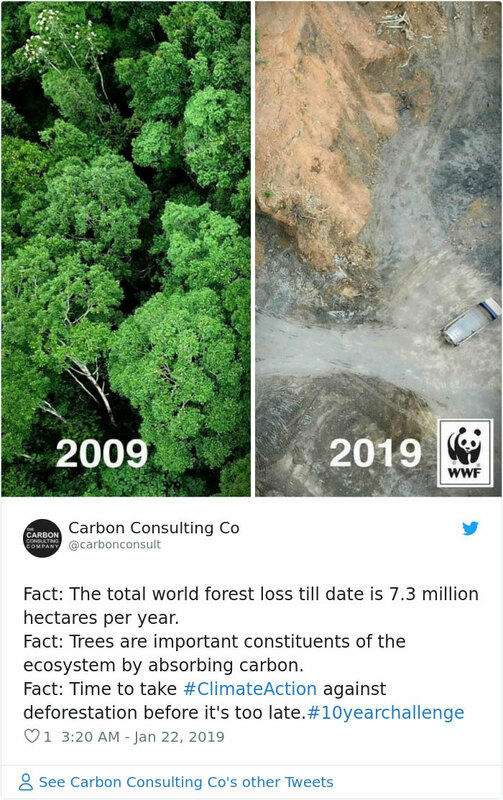 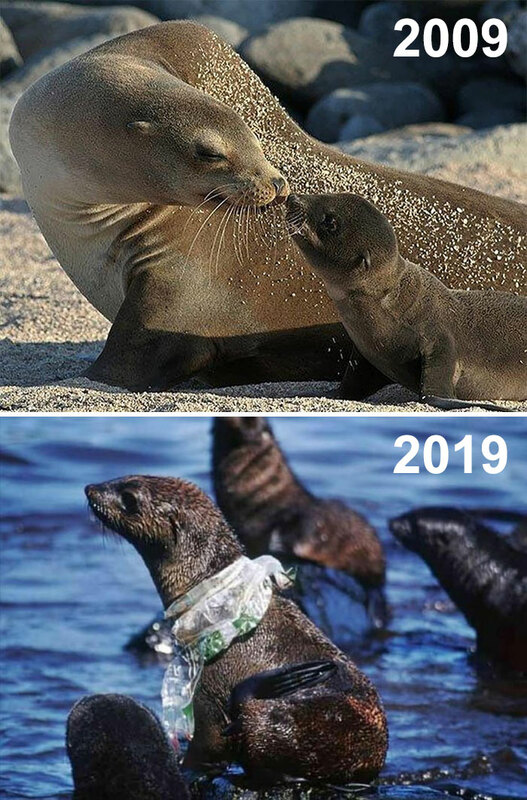 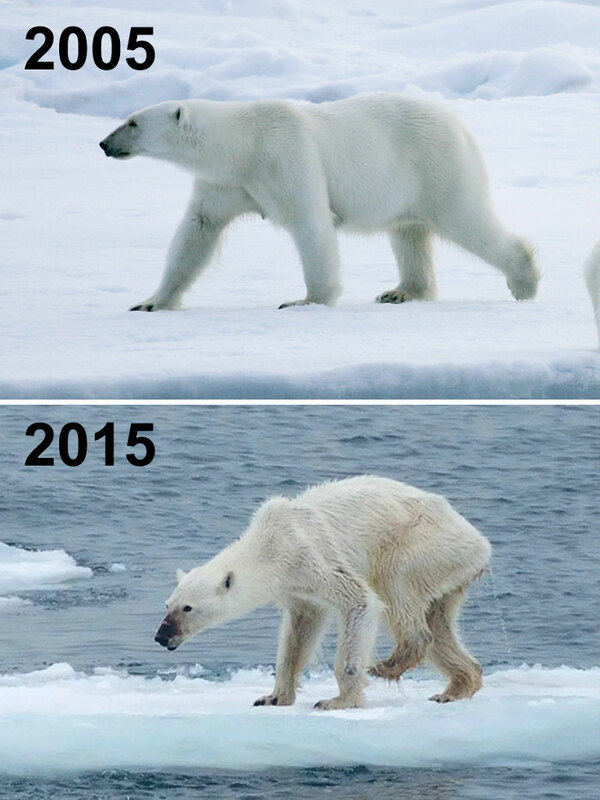 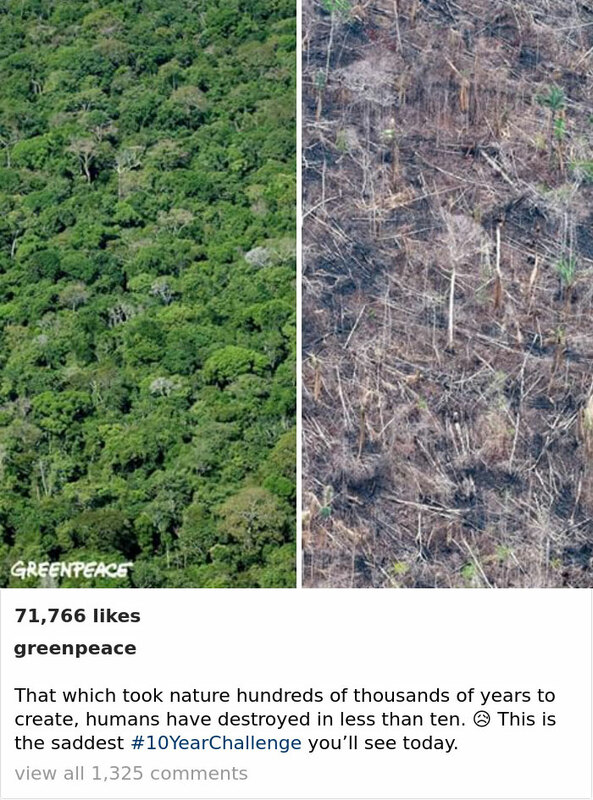 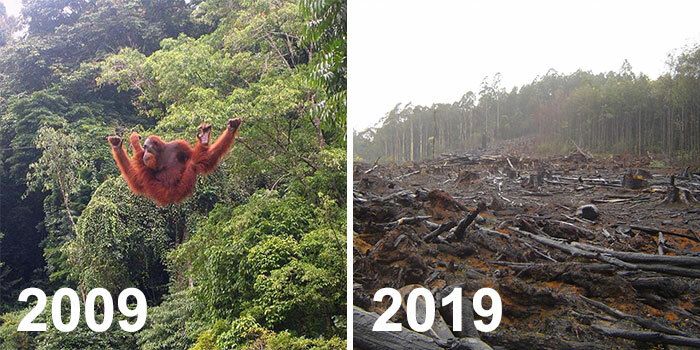 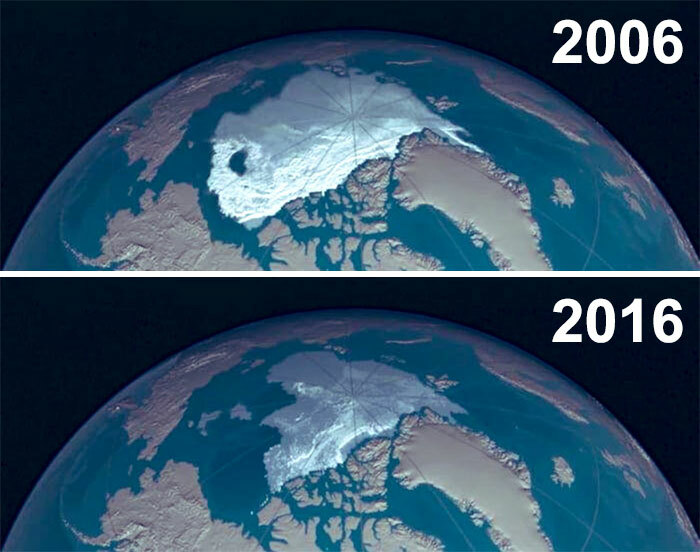 From environmentalist NGOs and activists to regular internet users, many are saying this is the only #10YearChallenge we shouldn't ignore. 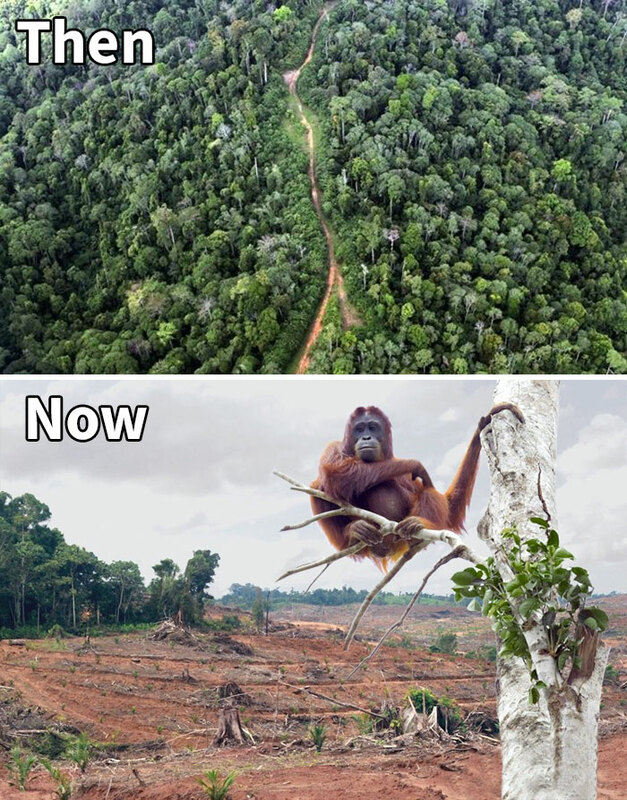 This is the harsh reality of our society that we had become very careless about our nature. 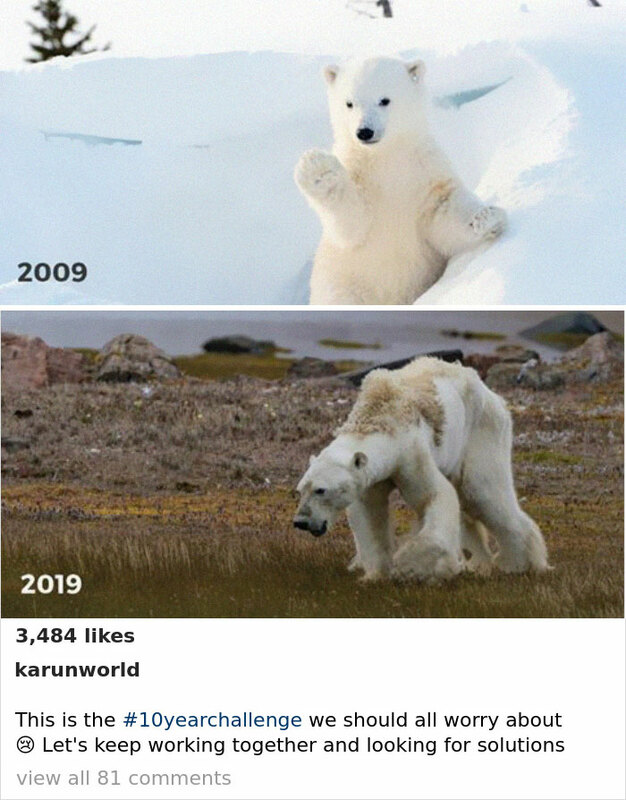 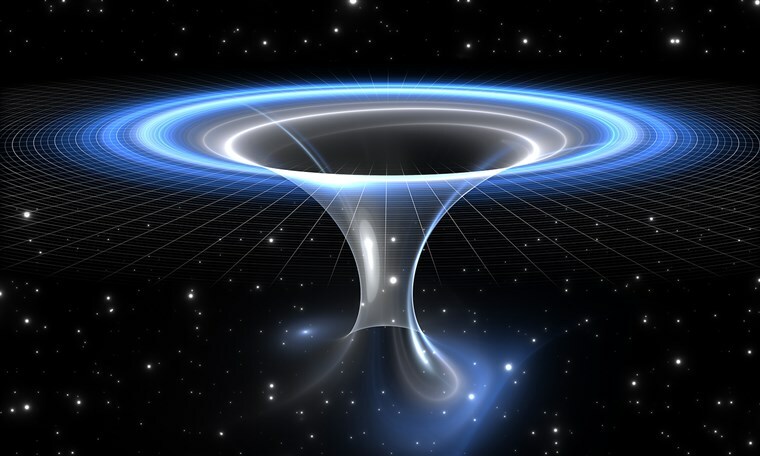 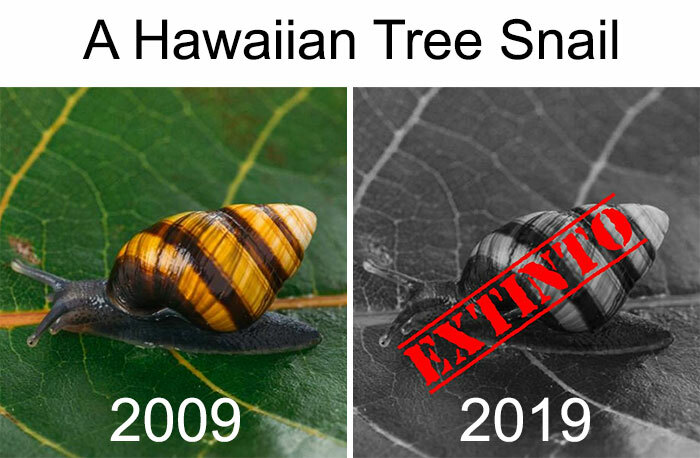 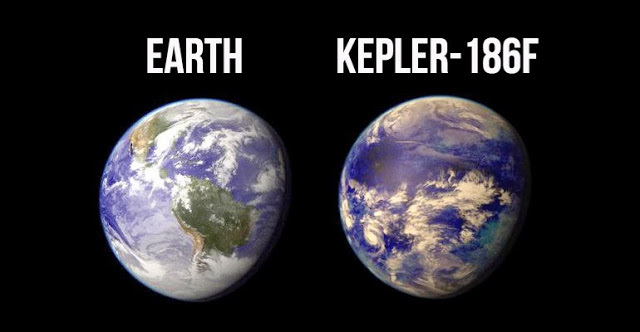 On Nexter there were also same emotional 10 year challenge pics I have seen this was so sad that our earth loosing his existence by passing the time.